Great 3 bedroom townhome in NW Albuquerque! HOA covers some utilities (water/sewer), front lawn and pool/clubhouse area! Spacious living room with wood burning fireplace! No neighbors behind! Recent updates include: Refrigerated air 2015! Newer roof in 2007 (lower portion) and 2017 (top portion)! Windows replaced in 2013! New water heater 2017! New tub and surround 2016! Please, send me more information on this property: MLS# 942188 – $119,900 – 181 Calle Monte Aplanado Nw, Albuquerque, NM 87120. 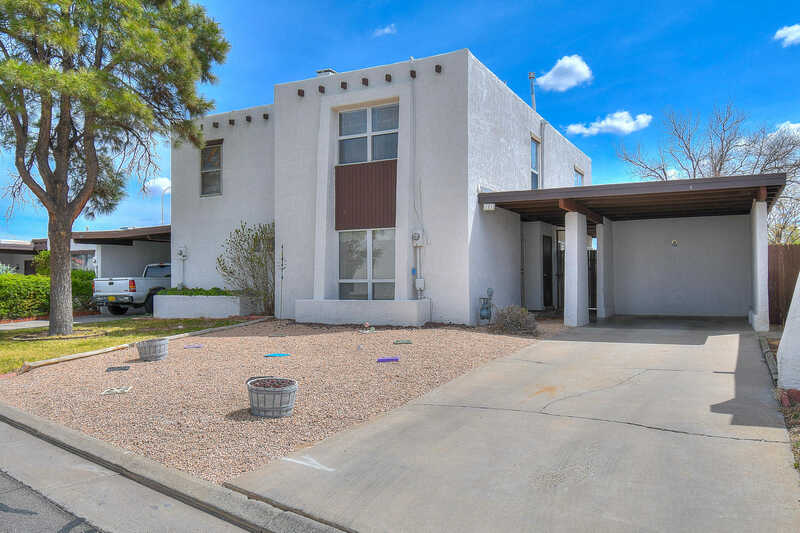 I would like to schedule a showing appointment for this property: MLS# 942188 – $119,900 – 181 Calle Monte Aplanado Nw, Albuquerque, NM 87120.